Chase Point Condominium Landscaping Gallery. 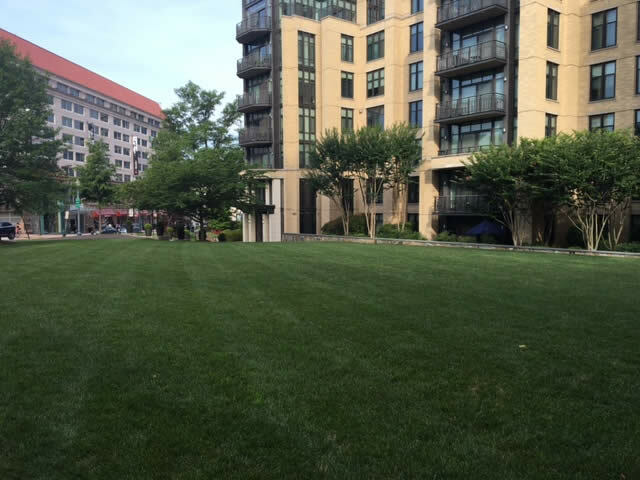 The Chase Point Condominium Landscaping project softens the overall building with trees, hardscaping, and lawn. 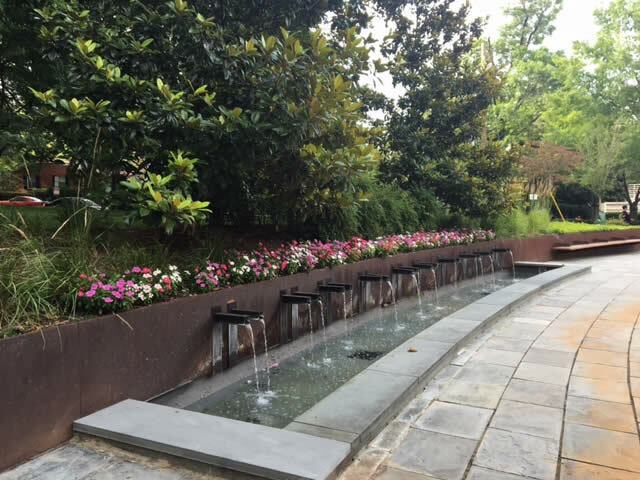 We all love fountains and the long extended fountain is a highlight of the landscaping. Looking at the pictures, you can just hear the water as it pours into the pool. Surrounded by the green, the stone, and that soothing sound, you breath deep sensing the natural calm it brings. 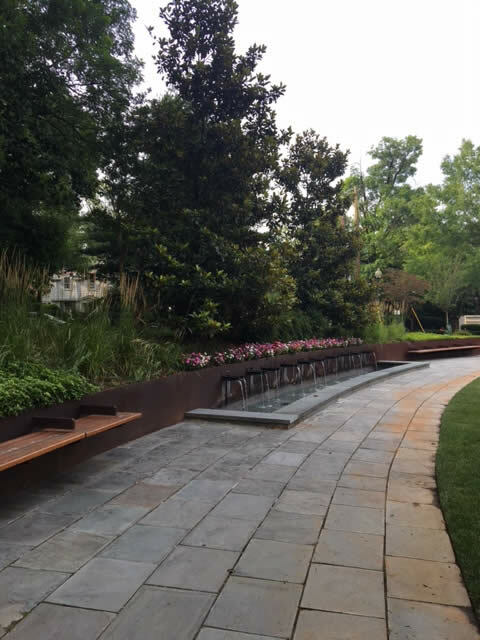 We thank Chase Point Condominiums for letting us participate in their landscaping.